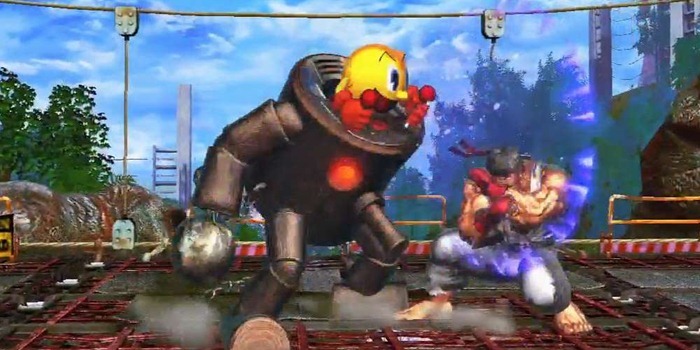 Capcom is adding some bonus characters to the PlayStation 3 version of their Street Fighter X Tekken. One I can get behind, the other I could hide behind. One is Mega Man, and holy crap. I can understand the reference to the original boxart design, but this looks like the original boxart design after 25 years of drinking beer. This is a shock to say the least. Now this one I like. 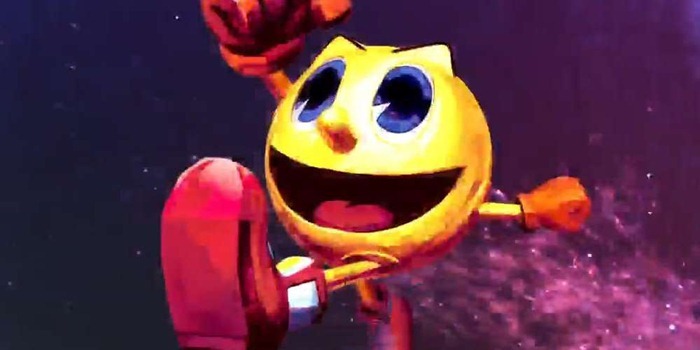 Pac-Man isn’t the most obvious choice for a fighting game. How would he fight? Why, in a giant steel suit, of course. This is a great reference to the classic Captain Commando from the arcades. The Baby Commando, seen here, fought in a similar suit with similar controls. Between the iconic character (Pac-Man) and the throw back design, I love this choice. 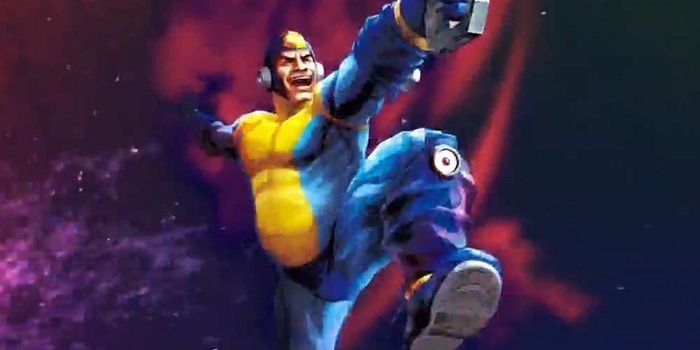 Almost enough to ignore their public humiliation of Mega Man. I will get the PS3 version either way. Apart from the Touhou fighting games, I prefer my fighting games on a console. Also still waiting for Tekken Tag 2.